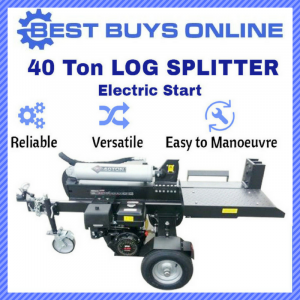 Are you looking for a superior and durable Log Splitter at a great price? 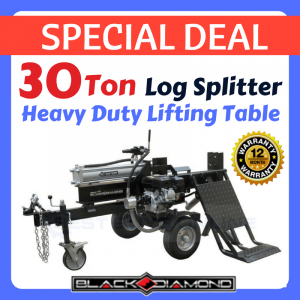 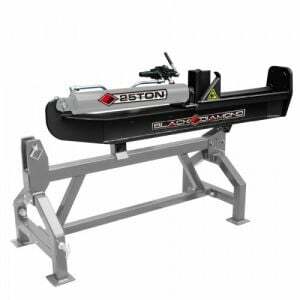 Our BLACK DIAMOND Log Splitters have been designed to save your time with the compact, powerful and innovative features to give the best performance. 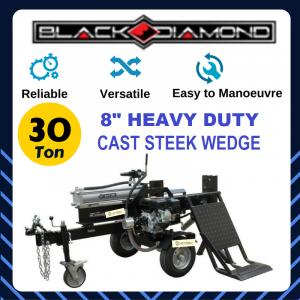 We are the biggest sellers for Black Diamond brand that has been around for over 20 years, with thousands of products being sold all over Australia. 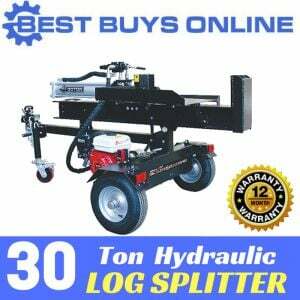 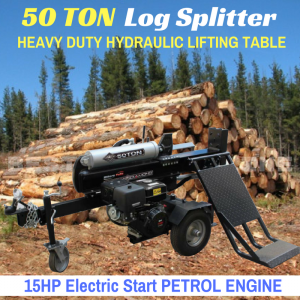 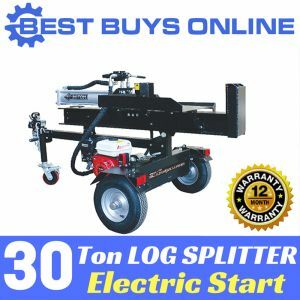 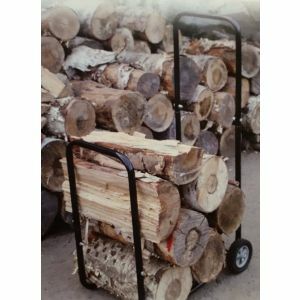 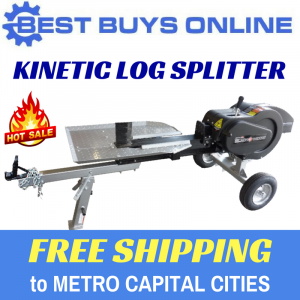 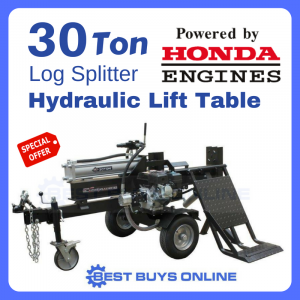 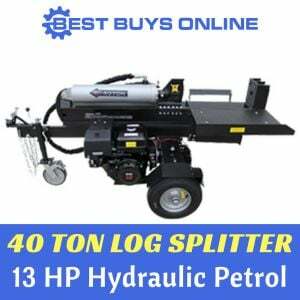 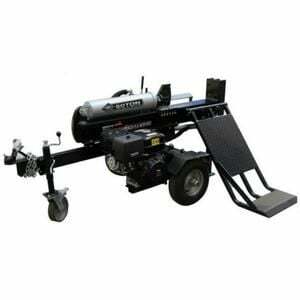 We are also one of top 2 biggest selllers of Log Splitters on eBay Australia.